With our ever pressing day to day lifestyle attending the gym becomes a problem to most of us. However, there is an easier alternative to gym or a health club. 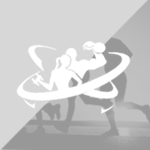 Home gym – although setting it up can be an ordeal and may be of a pocket pinch. Even if you have the resources and the patience to set it up, you might not end up getting it right. 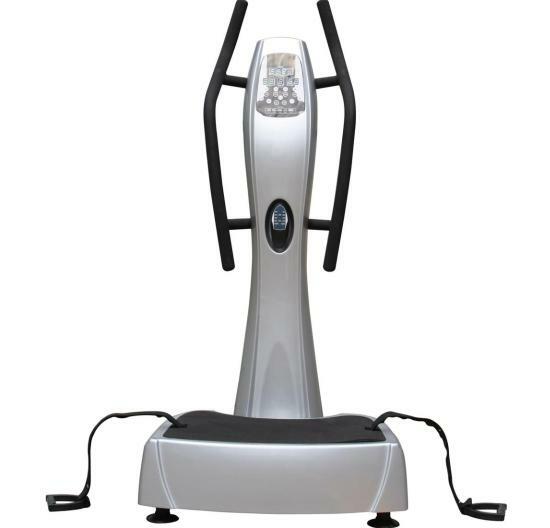 The exercise equipment come in a range of sizes, quality and features. 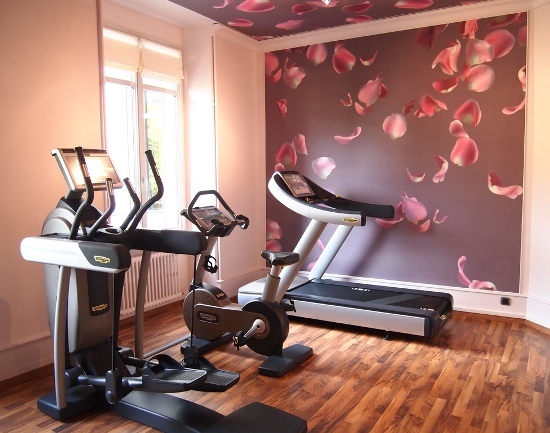 Here is a guide to help you choose the perfect fitness equipment for your home gym. You need to first have a budget for your home gym set up. You need to figure out how much you are willing to spend on the equipment and whether or not you can afford it at all. Your workout regimes may consist of a few dumbbells and a yoga mat to out and out professional equipment. However, remember that whatever may your requirements be or however much you may be able to afford, you would not want to opt for the cheapest. The most important thing to consider after you fix your budget is the kind of regime that you are involved, and interested in. If you like light weights and yoga then you might want to buy yourself a couple of light weight dumbbells, a good yoga mat and perhaps a fairly good quality Swiss ball. However, if you are into cardiovascular regime then you might want to buy yourself a treadmill or a rowing machine. If you are unsure then go to a good store and check out all the equipment to figure out what might best suit you. Remember that certain fitness equipment require a lot of space. Therefore before giving into your urge of buying that one equipment that you think will be perfect for you consider the availability of space. 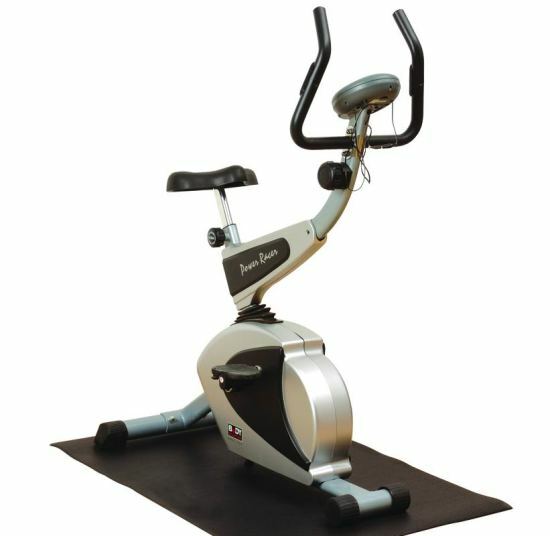 If you live in a small one bedroom apartment then you might consider at the most a stationary bicycle. On the other hand if you have a spare garage or an attic which you can afford to occupy with your equipment, then take a thorough measurement of your available space and plan how you may fit your equipment in it. 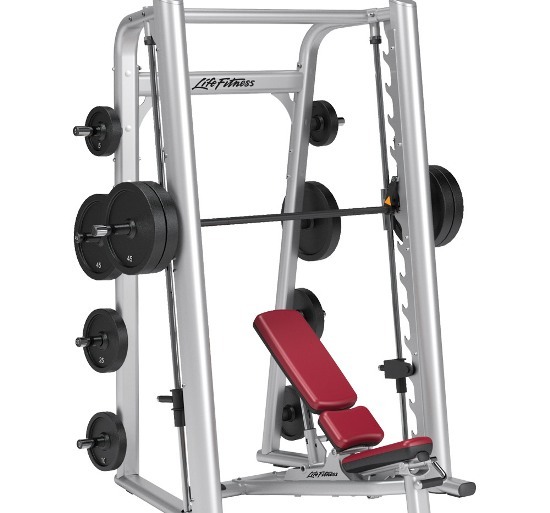 Remember all the specifications of a fitness equipment including the suitable amount of space it requires to be stored in a working condition are always mentioned with the product. So check on them and make a comprehensive comparison. 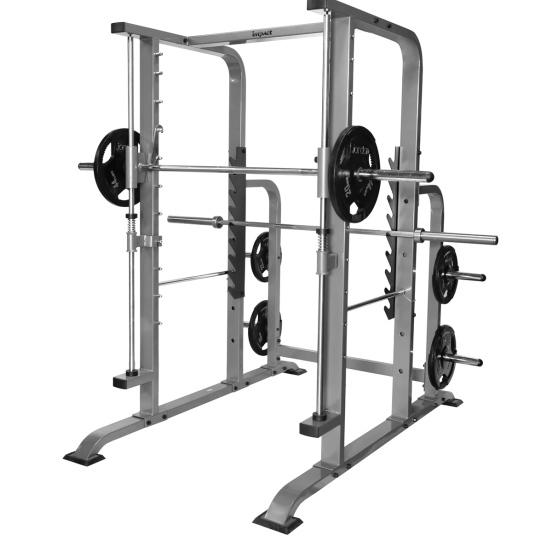 Most of these workout equipment are required to be assembled and installed as they come in an uninstalled form. Therefore before purchasing weigh out all your options of assembling these machines. Figure out if you can get a professional from the store to do it for you or else look through the instructional manual to understand whether or not you would be able to do it all by yourself. This is most helpful and can be a rather deciding factor whether or not particular equipment is suitable for you before you buy it. Prior to your purchase try and carry out a thorough research and a background check of the equipment you have decided to buy finally for yourself. Research the customer reviews online as much as possible and figure out what are the pros and cons of the product. This way you would have a fair idea of what you may expect once you have bought your product. Also it will be able to shed light on certain other things like importance and relevance of the features available in the machine, durability of the product, quality of the product, return policy of the product, and the likes. Remember researching and reading customer reviews might help you understand the product more than you already have. 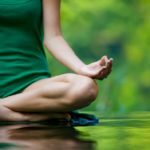 It may be a stationary bicycle, or a few dumbbells, or even a treadmill it would not matter once you have familiarized with these methods and ways. Following the above five steps would help you know your product better and also the methods of using it to its optimum capacity to get your desired results.